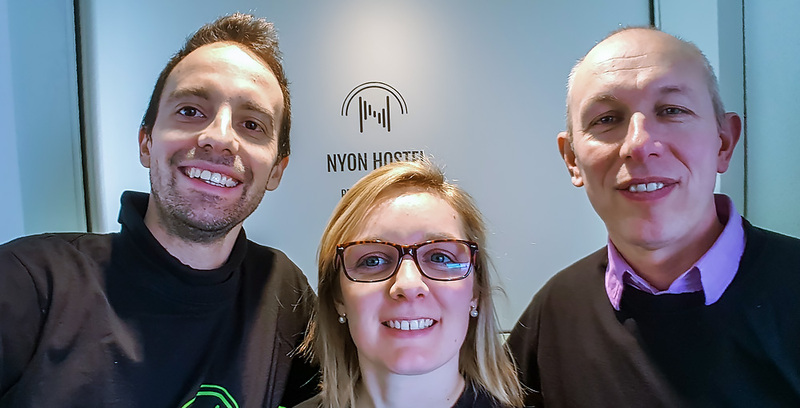 Nyon Hostel welcomes you the whole year round. *In case you arrive after midnight, please advise us in advance. Thank you! Stay up to date with special offers, events and more… follow us on Facebook. 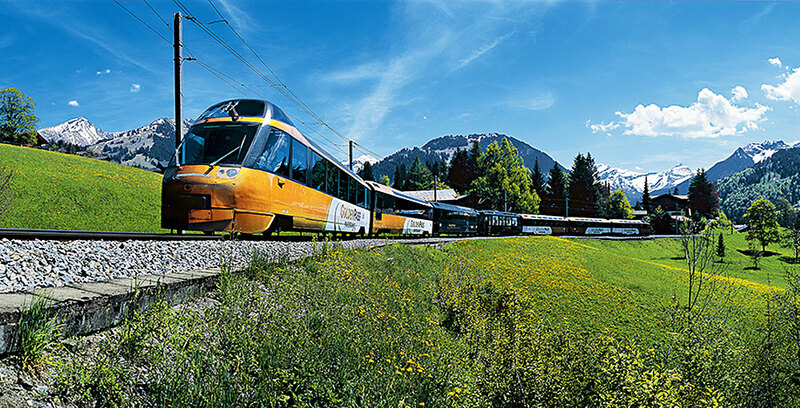 Save time and money and book your train tickets with our STS Affiliate Programm. Get a feel for the weather with our live camera link to the Nyon promonade. Exit the train station through the rear exit (north). Once you have left the train station, you stand on “Route de St. Cergue“. Follow this street for about 1 km (you will pass a roundabout halfway). After 1 km you can find Nyon Hostel on your right. Welcome! Take bus no. 804 (every 20 min.) in direction of “Chantermerle”. Get off at the fifth station “Route de St.Cergue”. NyonHostel is right across the bus stop. Look out! Please use the crosswalk. Welcome! 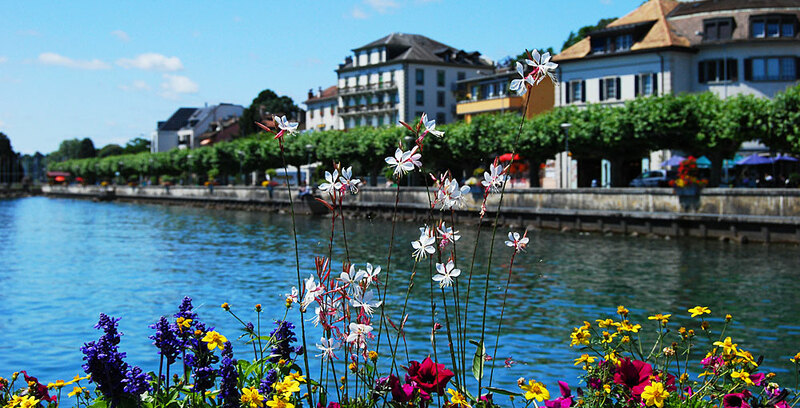 Nyon Hostel is situated on the bicycle route no. 7 (Basel – Nyon), 1 km before reaching the destination in Nyon. We have special boxes in the basement where you can safely store your bike and charge your e-bike (ask for a key at reception). Welcome! Highway A1, exit „Nyon“. At the first roundabout drive in direction of Nyon (lake). At the second roundabout, turn left in direction of “Gland”. At the next roundabout, turn left again in direction of “St. Cergue”. At the next crossroad turn right and you are right in front on Nyon Hostel. Don’t forget to reserve a parking-lot in advance. Welcome! Take a train in direction of “Brig” (every 30 minutes). The train brings you directly to Nyon. Exit the train station through the rear exit (north). Once you have left the train station, you stand on “Route de St. Cergue“. Follow this street for about 1 km (you will pass a roundabout halfway). After 1 km you can find Nyon Hostel on your right. Welcome! We do not have any vacancies to offer at the moment. Site by: www.origins-design.com / © Copyright by Nyon Hostel SA, Chemin des Plantaz 47, 1226 Nyon. (Alle Informationen sind ohne Gewähr).